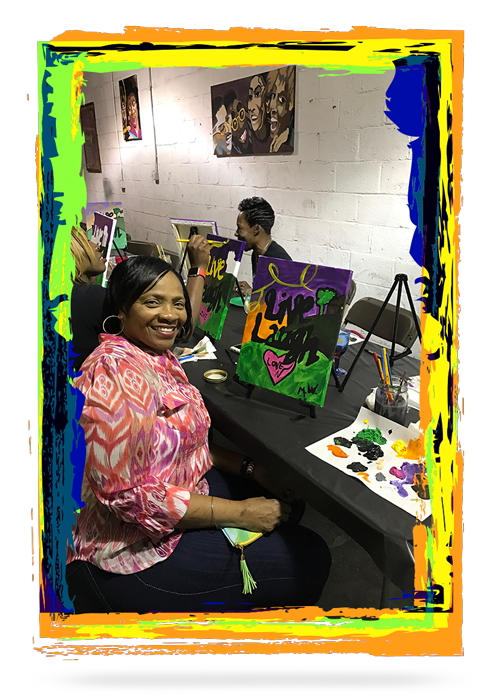 The Women of the Gallery League is committed to promoting the arts, and encouraging self-esteem, self-worth, and self-empowerment to all professional women. 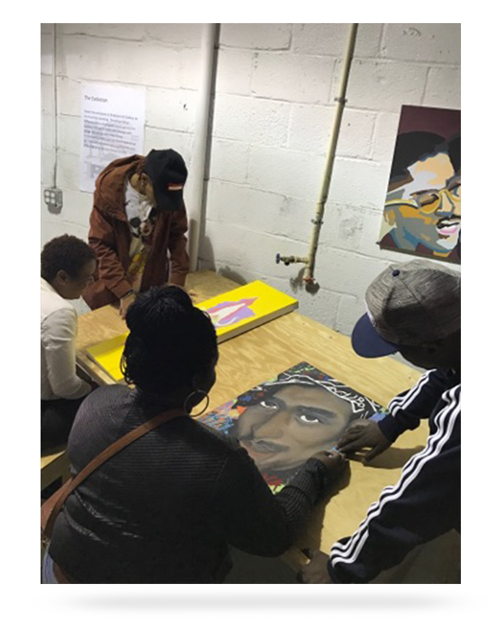 In addition to providing cultural traveling experiences, the league’s enrichment opportunities will provide philanthropy platforms such as charity art auctions, Tea Dates, and socialite events. 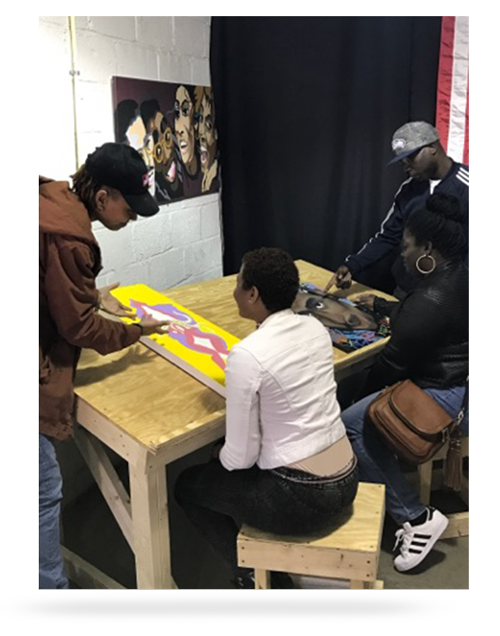 "The Kick Start Gallery is a public meeting place where artist, designers, creators, visionaries and the curious can find inspiration."